Every molecule in the body has a job to do—everything from maintaining healthy cell functions to removing dead or decaying cells requires a coordinated series of molecular switches to complete. There’s a lot we know about what these molecules do, but even more that we are still discovering. The PSR-1 molecule, which normally clears out dead or dying nerve cells, has also been observed trying to repair them. And as reported in a pair of studies published this week in Nature and Nature Communications, a molecule that has long been known to clear out dying or damaged nerve cells also—amazingly—tries to heal them. Some cells die because they’ve reached the end of their life cycle and are scheduled for destruction, a programmed cell death known as apoptosis. Other cells die because they have been damaged by disease or injury. In this study, scientists at the University of Colorado, Boulder and the University of Queensland (UQ) in Brisbane, Australia, discovered that not only does PSR-1 clear out dead cells, it tries to save the ones that haven’t quite kicked the bucket. Specifically, the team observed PSR-1 literally reconnecting nerve fibers, known as axons, which had broken due to injury. Injuries to nerve cells that reside in the brain or spinal cord are particularly distressing because once damaged, the cells can’t be repaired. As a result, many research groups have looked to innovative ways of coaxing the cells to repair themselves. 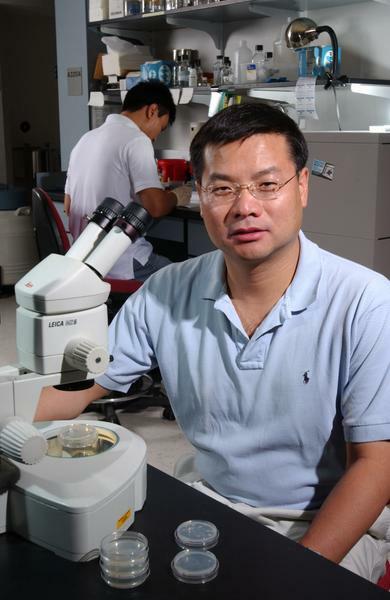 Xue and Hilliard see the potential of PSR-1 to be involved in such a strategy. “This will open new avenues to try and exploit this knowledge in other systems closer to human physiology and hopefully move toward solving injuries,” said Hilliard. 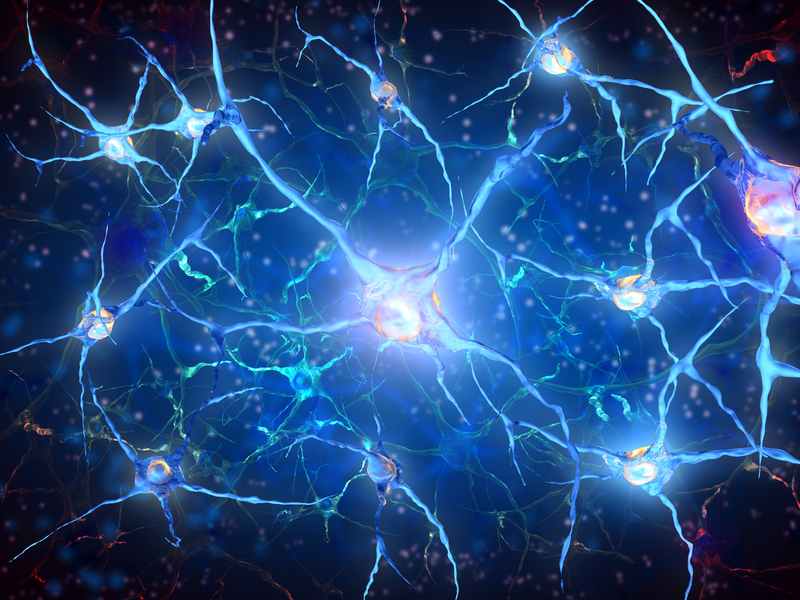 The discovery of PSR-1’s role in axon repair is based off a key difference between cells undergoing programmed cell death and those that are dying due to injury. While these experiments were performed in the model organism C. elegans (a small worm often used in this sort of research), the researchers are optimistic that a similar process is taking place in human nerve cells. When this will be ready for use? I think nobody knows. But hopefully soon. When it is possible to leave comments, somebody should answer them too. I need this…are clinical trials available. I would like to communicate with someone. If you would like more information about CIRM or the clinical trials we fund, you can email us at info@cirm.ca.gov.